Where should you be sourcing data about your business and why is it important? Stefani Zimmerman Drake, Co-Founder of Drake Strategies, will teach us how to use data to improve our communication strategy. Don’t miss your chance to gain a better understanding of Google Analytics, email analytics, social media analytics, and how your analysis of each can create clarity and new opportunities in your business. Where and how to source valuable data about your business. How to create a powerful, data-driven story and apply it to your communications plans. How to build measurable benchmarks to track your progress and meet your goals. Want the world to know your story? We empower nonprofits, NGOs and humanitarians to create inspired action through communication strategy, branding, and advocacy. 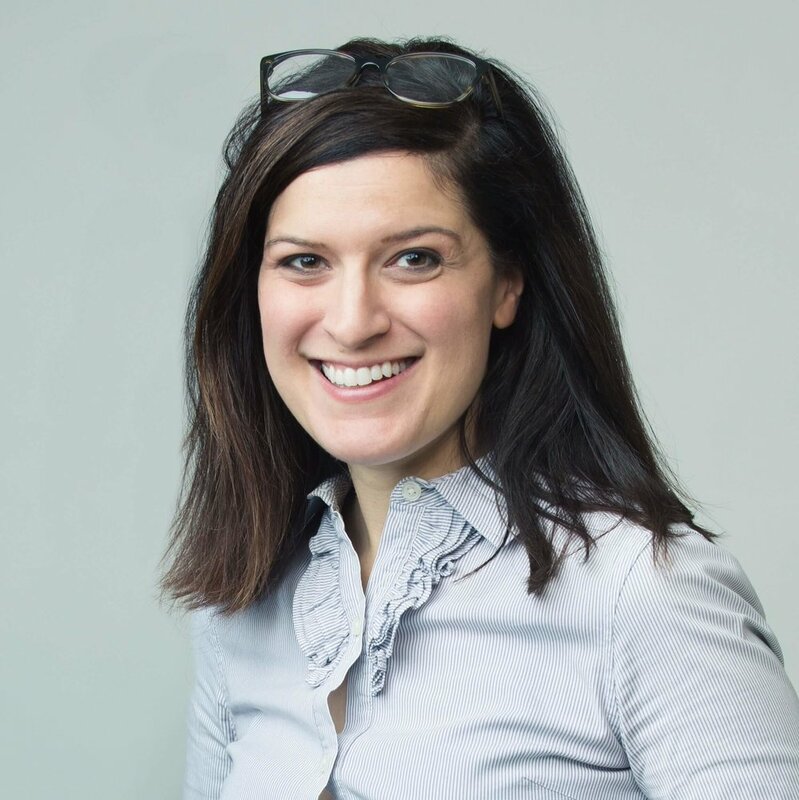 Stefani is a strategy consultant + speaker with over a decade of experience working in the US government, international NGO space and with nonprofits. Currently, on the UNDP's Roster of Communication Experts in Subsaharan Africa + certified in Google Analytics, Stefani is an analytical thinker and thoughtful storyteller who works with nonprofits + humanitarians to define who they are, elevate their influence and broaden their impact through strategic communications, branding + advocacy. Stefani lives in Charleston, South Carolina with her husband, twin girls, and rescue dog.